Kicking fins are a training tool loved by the average joe to the professionals. 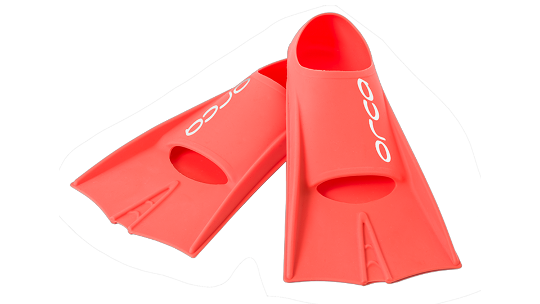 Fins are used by swimmers to help increase kick speed, endurance and technique. Fins are a really good tool for practising swim techniques that you find the most difficult to do as with quicker kick speed you can practice drills more easily. They also offer the option to work on your underwater phase. 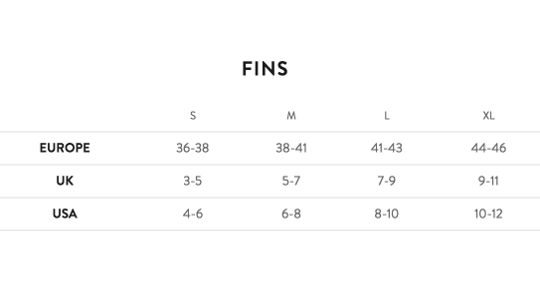 With fins, you are able to practice longer push-offs the wall either from a tumble turn or a push turn.